Once the challenger, WPP was already beginning to lose business with key customers such as Volkswagen AG and AT&T Inc. during Sorrell’s final years in charge. In October, one of WPP’s biggest and oldest clients, Ford Motor Co., cancelled its lead creative brief, wiping out as much as 1.5 per cent of WPP’s revenue, according to Kepler Cheuvreux analyst Conor O’Shea. Read has had a rocky start since he was named permanent CEO in September. WPP’s struggles in North America, its biggest market, forced a revenue outlook downgrade in October and Read froze hiring the following month in an urgent effort to rein in costs. The company wants to sell a majority stake in its Kantar data and market research unit, which could be valued at about 3 billion pounds ($4 billion). 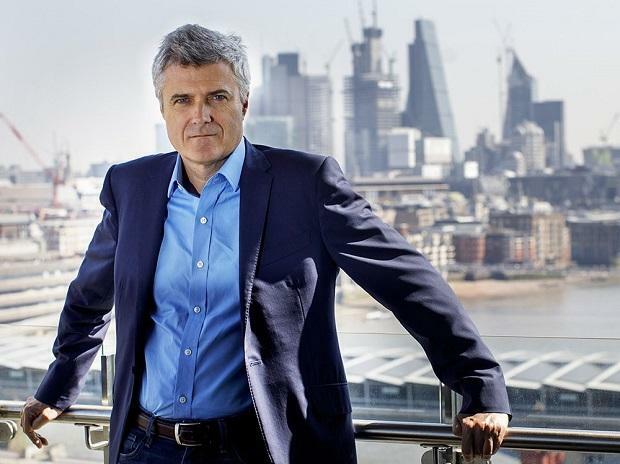 WPP’s shares are down 26 per cent since the departure of Sorrell, who went on to found an advertising company called S4 Capital Plc.